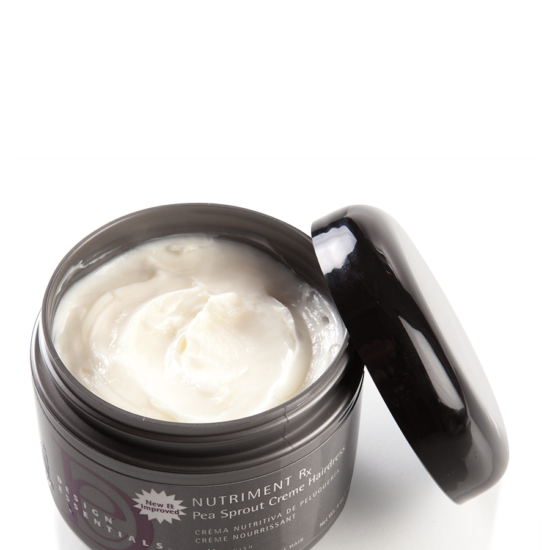 A daily moisturizer that eliminates dryness and restores moisture balance. 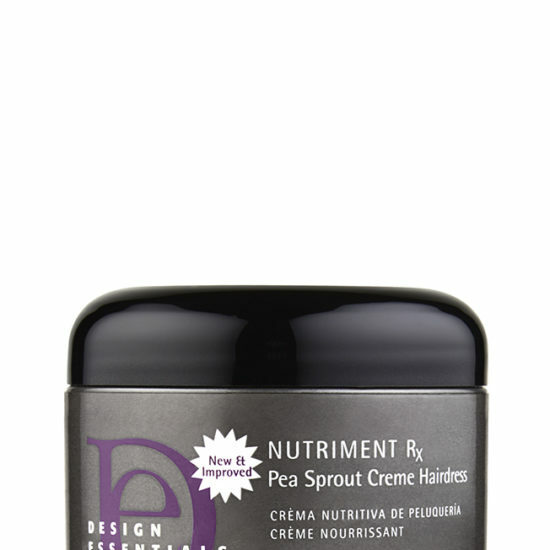 Design Essentials® New and Improved NUTRIMENT Rx Pea Spout Crème Hairdress is a lightweight daily moisturizer enriched with essential vitamins and Pea Sprout used to lubricate the hair and scalp to eliminate dryness and restore moisture balance to stimulate hair growth. 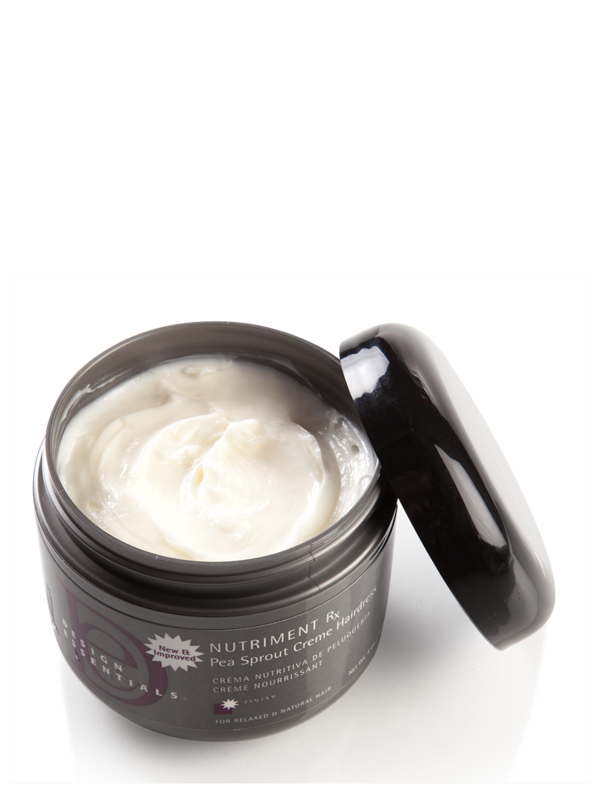 Great for revitalizing hair that has been weakened by chemical or thermal styling. 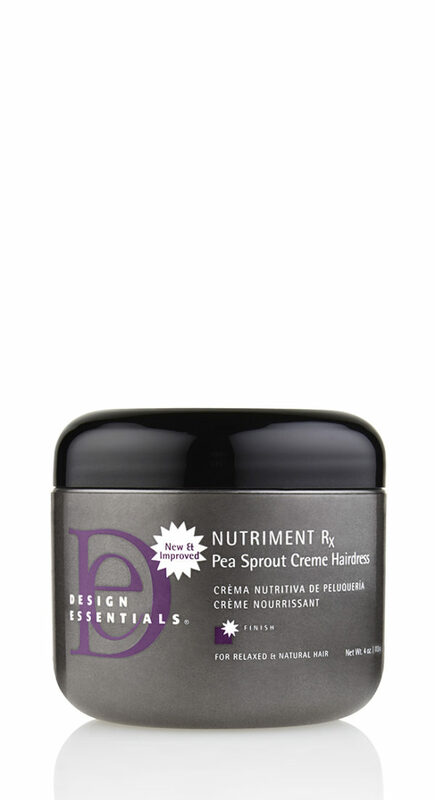 DE Professional Night Regimen Tip: Before heading to bed, apply a small amount of NUTRIMENT Rx Pea Sprout Crème to hands and emulsify. 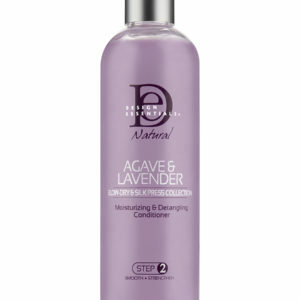 Smooth throughout hair and wrap hair with a satin head wrap. 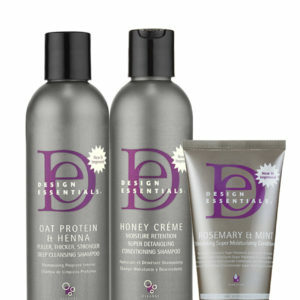 In the morning unwrap hair for a glamorous silky-finish! Step 1: Apply a small amount of Nutriment Rx to hands and emulsify.